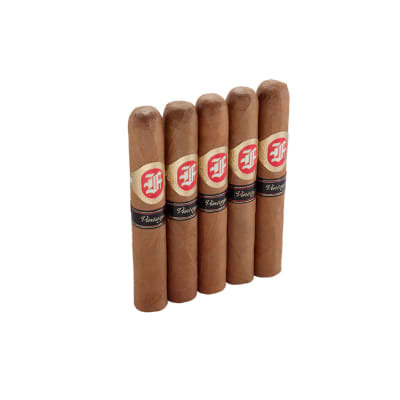 Epoca cigars were the first brand owned by Nat Sherman in 1929. 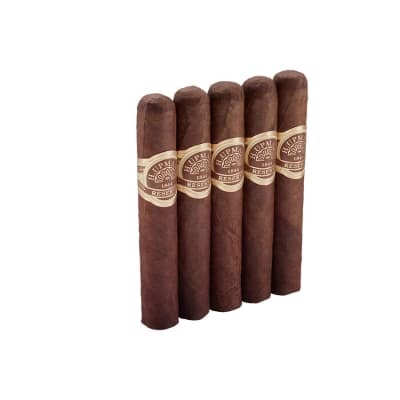 Originally Clear Havana cigars, they represent an important part of the Nat Sherman company history. 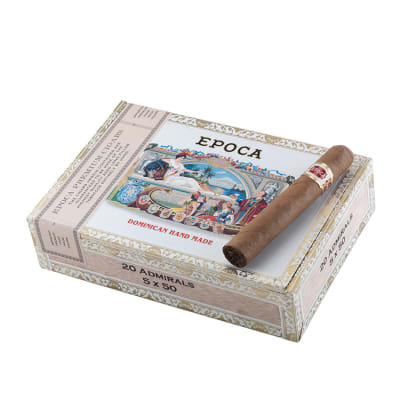 Presented in boxes that replicate the original 1929 art, today's Epoca is a blend of Nicaraguan & Dominican Cuban seed tobaccos seamlessly rolled in plush, rich-tasting Ecuadorian wrappers for a full-flavored, well-balanced smoke that satisfies all the senses from end-to-end. 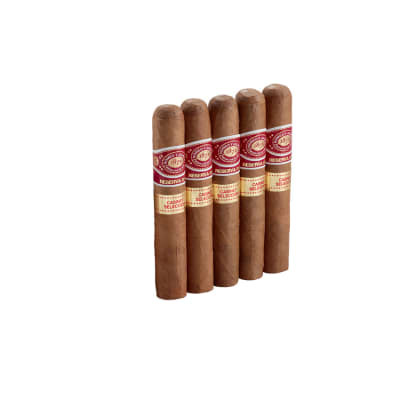 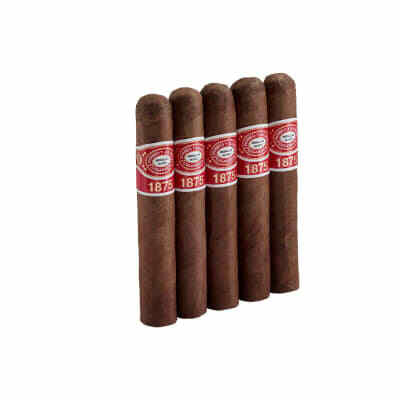 Add some of these classic cigars to your cart NOW.